CSS preprocessors transform simplified shorthand styles into robust CSS, enhancing the coding process and saving you time. Easy to use, the result is a more aesthetically pleasing website. While there are tons of CSS preprocessors out there, they are not all created equally. 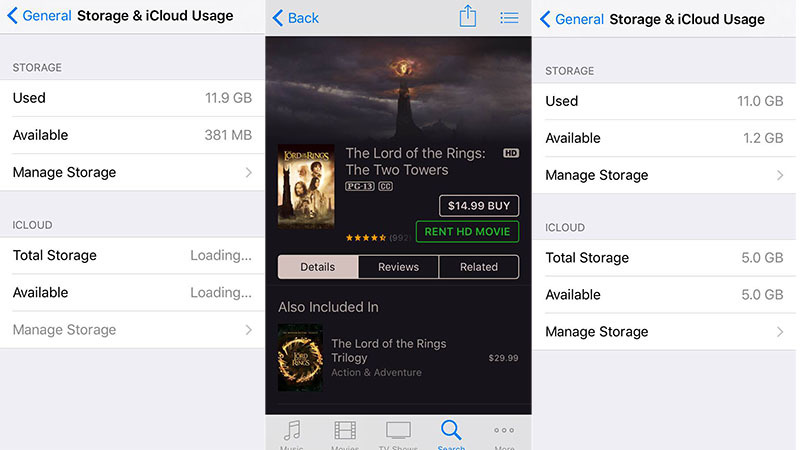 User preference and task type, can make all the difference in the world. We’ve put together an overview of the four leading preprocessors to help you make an informed decision. Sadly, the short answer is NO. Anyone who’s owned multiple consoles from different generations would love their current console have the ability to play their old game libraries from previous consoles. 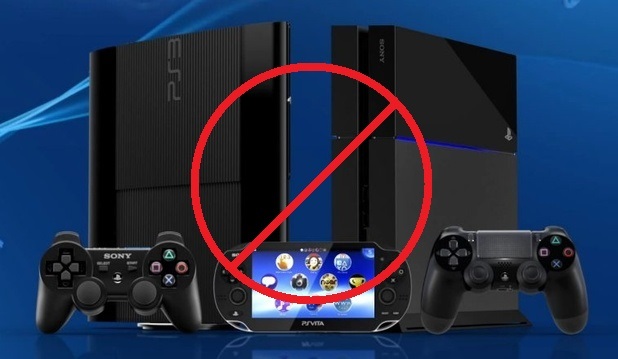 But sadly, you can’t play your PS3 Games on your PS4, and it’s for obvious reasons. Why can’t the PS4 play PS3 games? We all know that virtually everything can be done over the internet now. 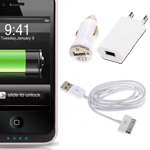 Be it via PCs, laptops and now more popularly by using tablets, smart phones and other mobile devices. 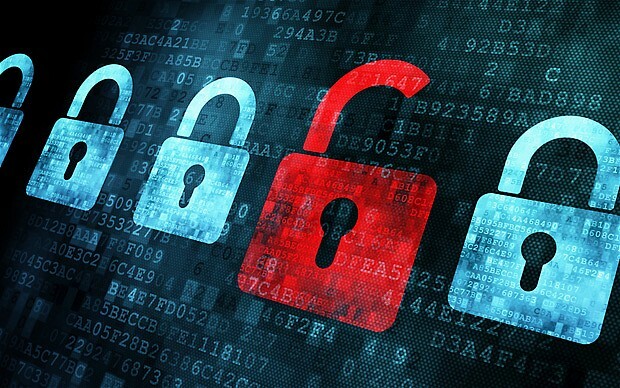 As we perform more and more transactions over the internet a lot more these days, concerns over data security has increasingly become even more important. As more and more people opt to just staying at home and prefer doing their transactions such as banking and purchasing stuff online nowadays, hackers and your usual internet bad guys are always on the prowl on finding ways to maliciously gain access and to hack whatever accounts people may have on the internet. Aside from the usual username and passwords, personal data is one of the top targets that thieves are also usually after, because once they have enough personal data collected on a person, identity theft and gaining access to your accounts, from bank accounts, online store accounts, to gym membership accounts, can now be much more easily hacked. 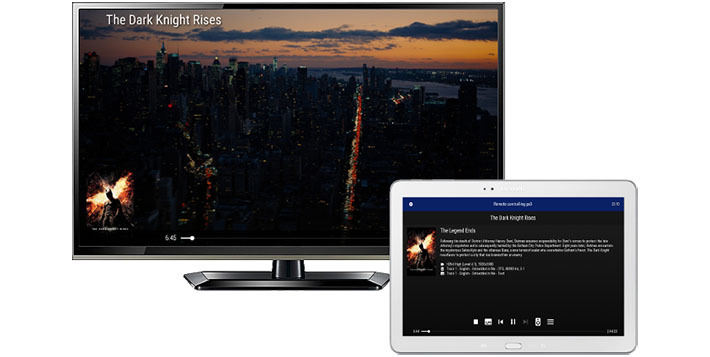 After the release of Movian 5.0, Movian creator Andreas Smas has released the Movian Remote Control where people can use the Movian App itself to control another Movian app running on another device. Sweet! 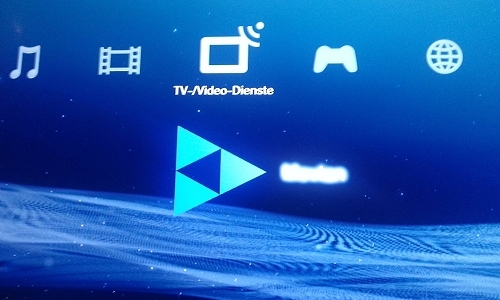 This will enable you to use and control Movian between different devices, users will be able to control the Movian App on your PlayStation using your Android phone or tablet. This is an awesome alternative to controlling your PS3 media center especially if your controller batteries are running low. 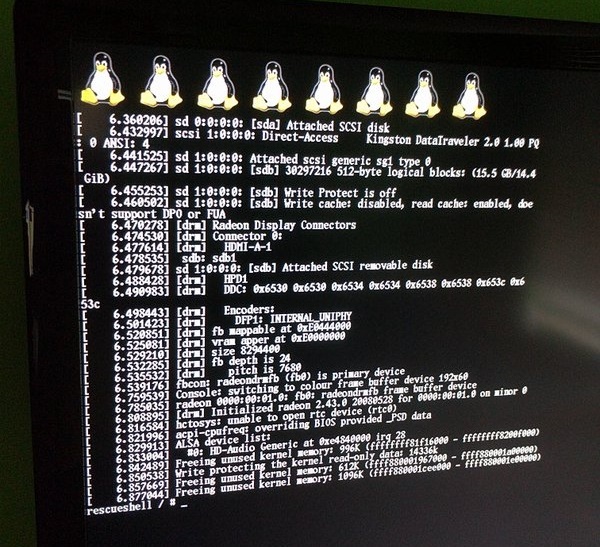 Yes that’s right, you can now install Linux on your PS4. First, your PS4 should be running on 1.76 Firmware, as of writing there is still no support for higher firmware (any above 1.76). 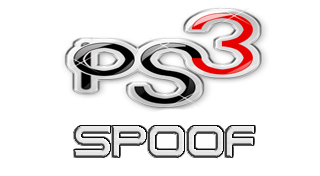 PS3 developer arachetous has released an update for his popular PS3 firmware spoofer with PS3 4.78 Spoof Enabler / Disabler v1.20. The update brings nothing much as expected since the only reason for the update is for the spoofer to be now compatible with the recently released PS3 firmware 4.78 update. Sony has stated that they already have fixed a “network issue” that users were experiencing after updating their PS Vita to Firmware 3.57 which prevented them from accessing the PlayStation Store. The issue arose after multiple people reported not being able to access PSN after updating their system with the latest firmware 3.57 update. 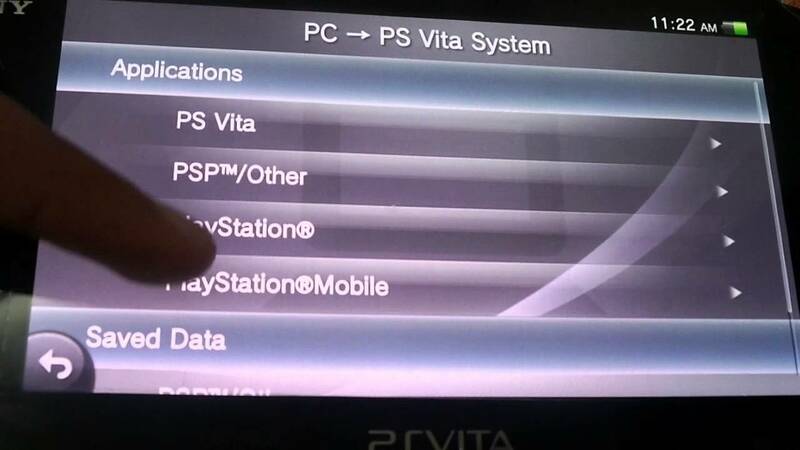 The Vita would just be stuck with the “Please wait…” message on their systems. Also, the battery seemed to be draining a lot faster after the update, even when it’s set to standby mode. The recently released PS Vita 3.57 firmware update has been causing all sorts of problems to a lot of users, and until Sony releases a fix for these problems, users experiencing these issues are screwed. 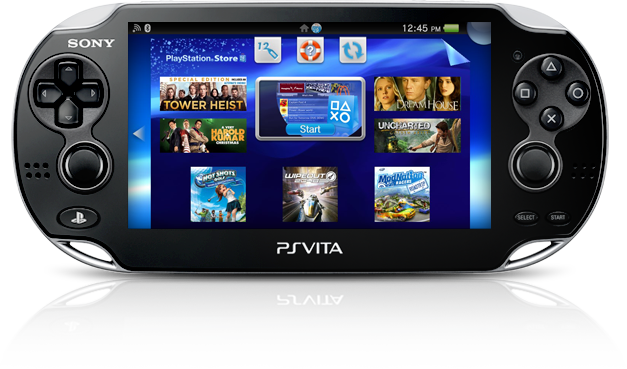 But not anymore, thanks to the internet we have compiled a list of simple fixes that has worked for many other users that you can do to make your PS Vita usable again.